In simple terms, researchers define gratitude as “a felt sense of wonder, thankfulness, and appreciation for life” (Emmons & McCullough, 2003; Lyuboirsky, 2007). 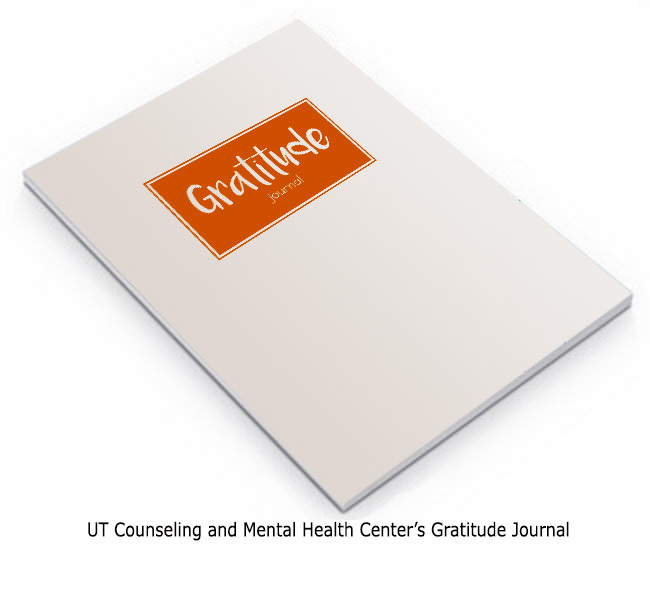 Emmons, McCullough, and their peers have demonstrated the beneficial impacts of expressing gratitude on physical and mental health (Bartlett & DeSteno, 2006; Emmons & McCullough, 2003; Neff, 2011). This research also shows that through consistent practice, gratitude can be developed over time, leading to higher levels of happiness and self-worth and stronger relationships (Emmons & McCullough, 2003; Lyuboirsky, 2007; McCullough, Emmons, & Tsang, 2002). Share things in your life for which you are grateful. In class, share student actions that have inspired gratitude. Give individual students written notes describing something they’ve done that you appreciate. Send emails to individual students listing things they’ve done that you appreciate. Before an exam, give students two minutes to write about one object of gratitude. During a break in class, have students contemplate a relationship for which they are grateful. For homework, ask students to write a letter to someone who has made them feel grateful. Have students keep a gratitude journal and write in it once a week. 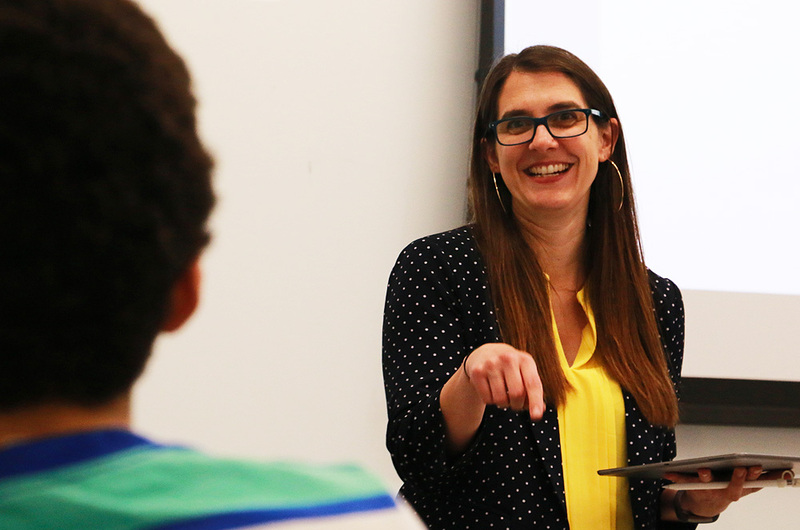 At the beginning of the semester, focus on the benefits of being in your class. When going over an exam or assignment, focus on what students did correctly before addressing their mistakes. At the end of the semester, share how teaching the class benefited you, and have students share how the class benefited them.